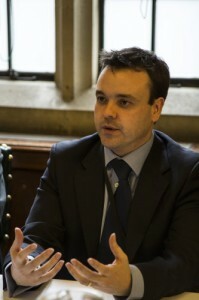 The Interoperability Charter has been designed to encourage and recognise best practice in delivering the Digital Economy. 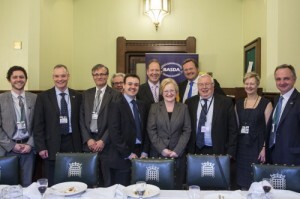 BASDA members and guests at the launch of the Interoperability Charter. The launch event held at the House of Commons on Tuesday 16th April was supported by Cheryl Gillan MP, Stephen McPartland MP, Stephen Mosley MP, Kerry Jones, Assistant Director – EU Services Directive Implementation BIS and Philip Virgo – Digital Policy Alliance. Business application software now drives the vast majority of business processes both within and between organisations and hence underpins today’s global economy. BASDA has a strong track record of bringing key software industry players together to set standards which enable diverse systems to talk to each other. 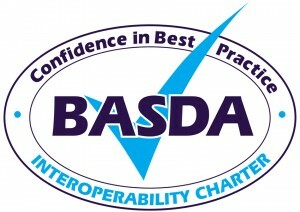 The BASDA Interoperability Charter is the next milestone on this journey. A lack of interoperability is recognised as a significant drain on the world economy. The European Association of Corporate Treasurers (EACT)* stated that realising electronic invoicing alone could reduce supply chain costs by over €230 billion across Europe as well as help streamline business processes and drive innovation. And that is just invoices. As just one example of how BASDA has worked to deliver value to the economy through interoperability, it has worked with leading utility providers to create a standard that supports paperless energy billing. This simplifies the transaction process and aids the customer’s analysis of usage. “Interoperability is a key issue where application developers can support process improvement and economic growth. At a time when efficiency and growth are of such critical importance to our economy, support for this Charter offers a simple, but highly effective means, by which attention can be drawn to this fundamental enabler in driving forward a Digital Economy. 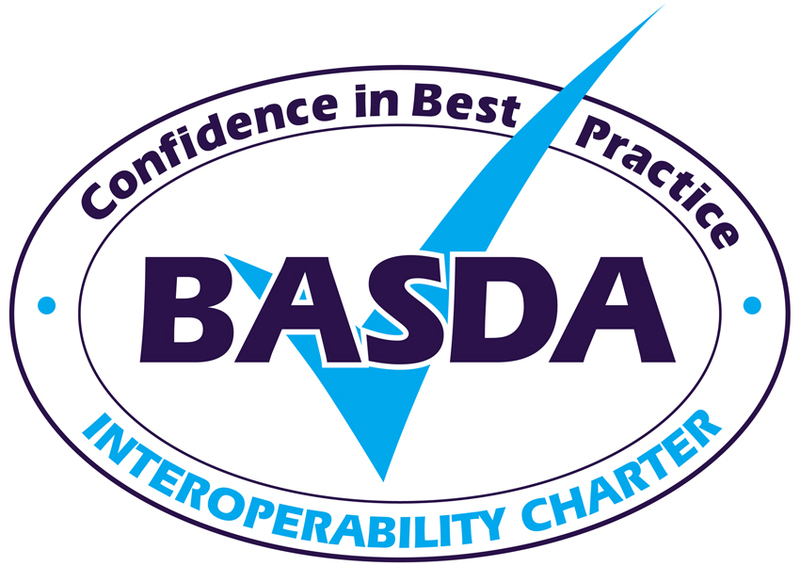 BASDA members signing up to this Charter demonstrate their commitment to delivering an integrated economy by providing system integration processes that also give customers a clear advantage”. The lunch event was kindly sponsored by BASDA member @UK PLC.